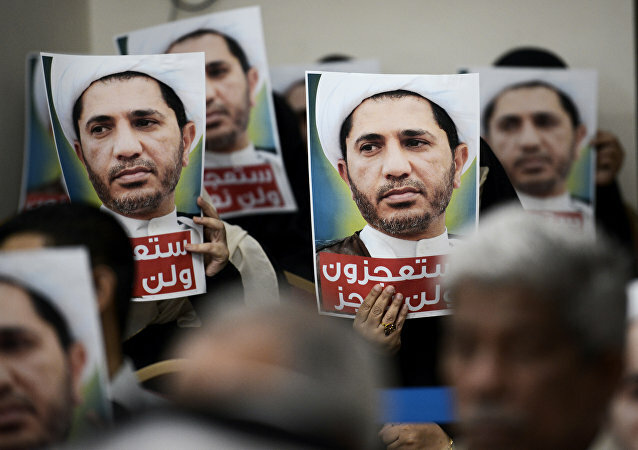 DOHA (Sputnik) - Bahrain's highest court of appeal, the Cassation Court, whose verdicts are final, upheld on Monday the life sentence against Sheikh Ali Salman, the leader of Shiite opposition party Al Wefaq, for spying for Qatar, Salman's defence lawyer said. DAMASCUS (Sputnik) - Iraqi top diplomat Mohamed Alhakim has confirmed the country’s support for Syria's return to the Arab League, in a statement quoted by the Foreign Ministry. The Arab Spring began with anti-government protests in Tunisia in late 2010, which then spread to other Middle Eastern and North Africa (MENA) countries, including Libya, Egypt, Yemen, Syria and Bahrain, where either regime change or social unrest took place. The step was taken amid fears expressed by Egyptian authorities that opponents might use the yellow vests to copy French protests, as the state is reportedly facing the prospect of an uprising similar to the one which erupted back in 2011. The island state has been following in the steps of the US and Saudi Arabian foreign policy on Iran and its regional policies. It is relatively calm in Jerusalem a week after Donald Trump's recognition triggered a wave of protests and even prompted Hamas to announce intifada, political analyst Avigdor Eskin has told Sputnik. Eskin threw into doubt the possibility that Trump's move would ignite a new war in the Middle East, praising Russia's peace efforts in the region. On September 1, 1969, a group of young Libyan army officers known as the Free Officers Movement (FOM) staged a bloodless revolution. 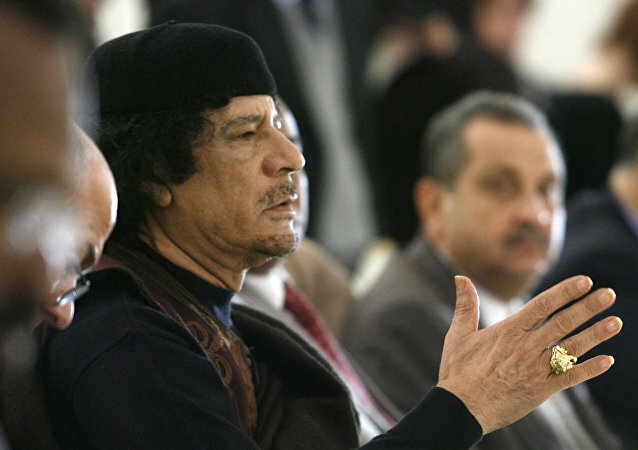 The country's leader, King Idris, was overthrown – and the reins of power taken up by Muammar Gaddafi, a 27-year-old Libyan army captain. He would lead the country for the next 41 years, until his violent removal. In the UK, parliament may still be in summer recess, but government ministers aren't resting. Defense Minister Michael Fallon jetted to Oman August 28 to cement a number of military agreements with the Sultanate's leaders. The inking represents a continuation of a longstanding and rarely examined "special relationship" between the two countries. There is a lot of hypocrisy on the side of Saudi Arabia and the United States toward the unfolding Qatar diplomatic crisis, Israeli political analyst Avigdor Eskin told Sputnik, adding that the Saudis are far ahead of the Qataris in supporting the most radical ideological centers in Europe and around the world. A committee of high ranking British lawmakers said in a report released on Tuesday, May 2, that Britain can no longer rely on the leadership of the United States in issues related to Middle East policy. The committee also said that the UK must work closely with Europe to preserve the longevity of the Iran nuclear deal. The WikiLeaks' CIA dump has exposed a deep systemic crisis within the US intelligence community, according to Israeli commentator and political analyst Avigdor Eskin. Over the past years the image of the CIA has been severely tarnished and it now risks becoming part of the problem, not the solution, for the US national security. 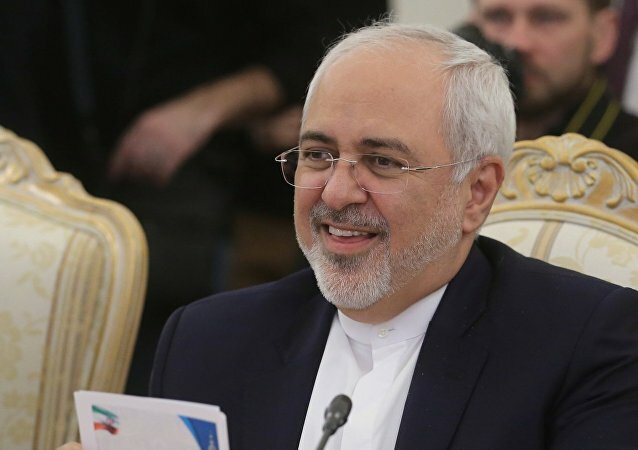 Conflicts in Syria, Iraq and Yemen can be settled only via political dialogue involving regional players, Iran's Foreign Minister Mohammad Javad Zarif said Sunday at the Munich Security Conference. On Monday, outgoing CIA Director John Brennan acknowledged that the 2003 US invasion of Iraq was "the reason why there was the tremendous slide into violence and bloodshed in that part of the world." Russian political analysts spoke to RIA Novosti about the possible reasons for such an admission just before the change of administrations. 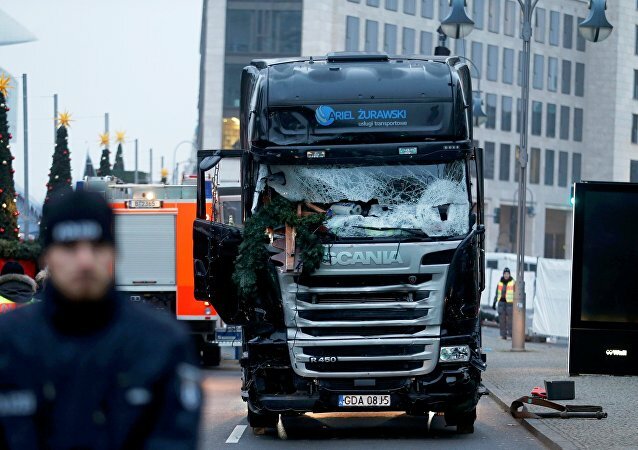 Commenting on the recent terrorist attack in Berlin, in which 12 people died and over 40 were injured, American Geopolitical analyst of Iranian descent Alexander Azadgan explained to Radio Sputnik why the Islamic State attacks should come as no surprise to the West.